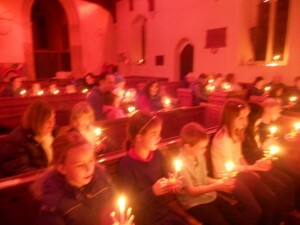 Our Christingle service takes place this year on Monday 19 December at 4pm. 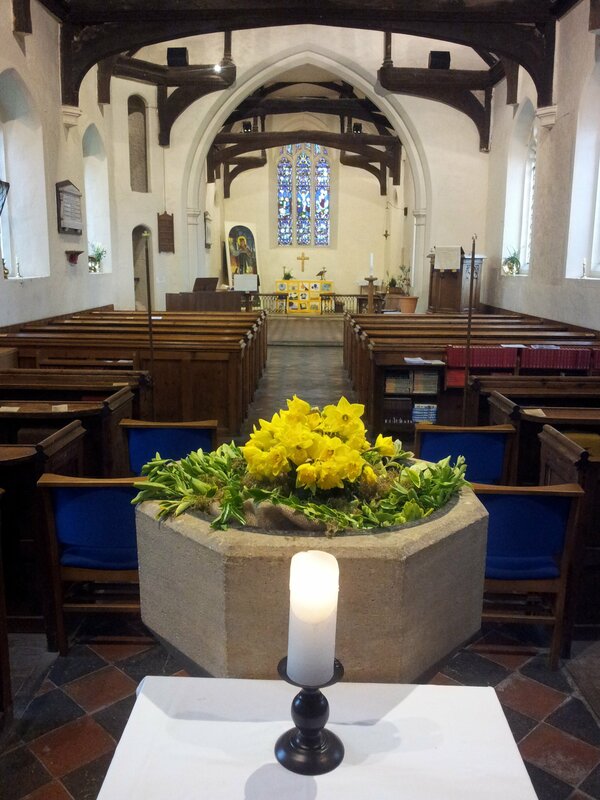 Aimed at pre-schoolers and key stage 1, our simple Christingle service lasts for just 30 minutes. We involve the children in building a giant Christingle, exploring together what it symbolises, along with a couple of simple carols, a short reading from the Bible and a prayer. Then each child is given their own, pre-made Christingle, all are lit and the lights are turned down for a moment of wonder. Although aimed at the youngest in our community, of course, all are welcome to come and enjoy the Christmassy feel. Afterwards, everyone is invited to stay for a children’s Christmas tea, with refreshments for the adults too.